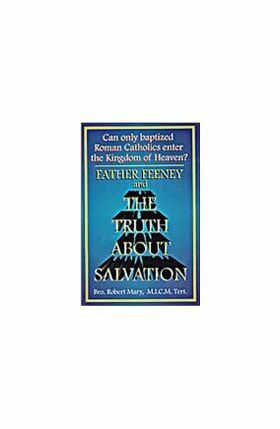 A thorough and timely defense of the Church's infallibly defined dogma, "No Salvation Outside the Church." This book refutes many of the old and new objections. Copious references from the Fathers and Doctors of the Church, learned and holy theologians and Magisterial pronouncements make this a logical and authoritative study. Very necessary for anyone interested in learning more about this controversial subject.